Foraging is a great way to reconnect with what nature has to offer. People have been foraging for centuries. It’s an awesome way to get outdoors and explore. It has become a way of life for me. By foraging and growing your own food you realize where your food comes from. It does not just magically appear in a store. When I go out to forage, I like to carry a few items with me that will make foraging a little easier. Here is my forager’s guide to the essential gear. I never go anywhere without some of my foraging books when I am out foraging or backpacking. Here are a few that I take with me. Great book. I have relied on this one quite a bit. Nice pictures and descriptions. This is a must-have field guide. It features a fresh new cover, as well as nearly 400 color photos and detailed information on more than 200 species of edible plants all across North America. Another useful book. I have used this book out in the field. This book has many unique features that will appeal to naturalists, hikers, campers, survivalists, homesteaders, gardeners, chefs, and whole-food enthusiasts. Also has a nice section on preparation techniques and storage. You will find mouth-watering photography of cranberries, blueberries, huckleberries, strawberries, wild plums, and more. This book shows you new methods for using dandelions. You’ll finally be able to make sense of the tricky wild lettuce/sow thistle group. A nice slim pocket guide that does not take up too much space. Edible Wild Plants is the essential pocket-sized, folding guide to familiar edible berries, nuts, leaves and plants found in North America and advises how to harvest them. 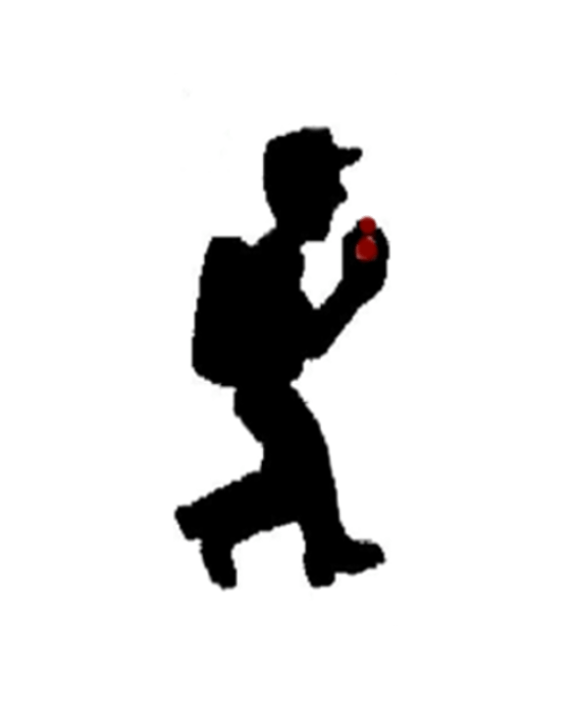 A forager’s backpack is another essential. It has items that I like to carry with me. You also need some place to carry out your foraged finds. Sometimes when I am out foraging, I’m not sure where it will take me or how long I will be gone. I like to have some basic essentials. This is my go-to pack. I have had this pack for a while and have been happy with it. It is comfortable and has a good amount of space. It also has many compartments for items. Large panel-loading main compartment swallows gear with ease. Padded back panel and shoulder pads for a comfortable carry with a removable frame sheet. The padded interior sleeve protects your foraging gear. There is also a hydration port on the right shoulder. You need to stay hydrated. I use a Nalgene 32 oz bottle. It is a nice large water bottle that allows me to carry plenty of water. 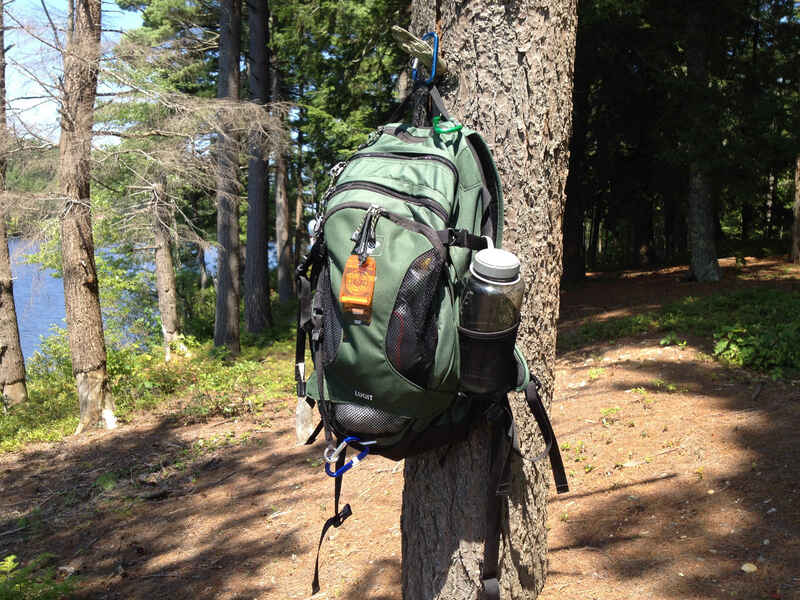 These carabiner backpack clips are good for hanging gear and strapping things down on your pack. I like to carry a cookset and small stove with me to make some tea, coffee or a nice hot meal. Sometimes you just need a soothing cup of tea, to keep you going while exploring and foraging. I also made a custom windscreen out of an aluminum roasting tray. 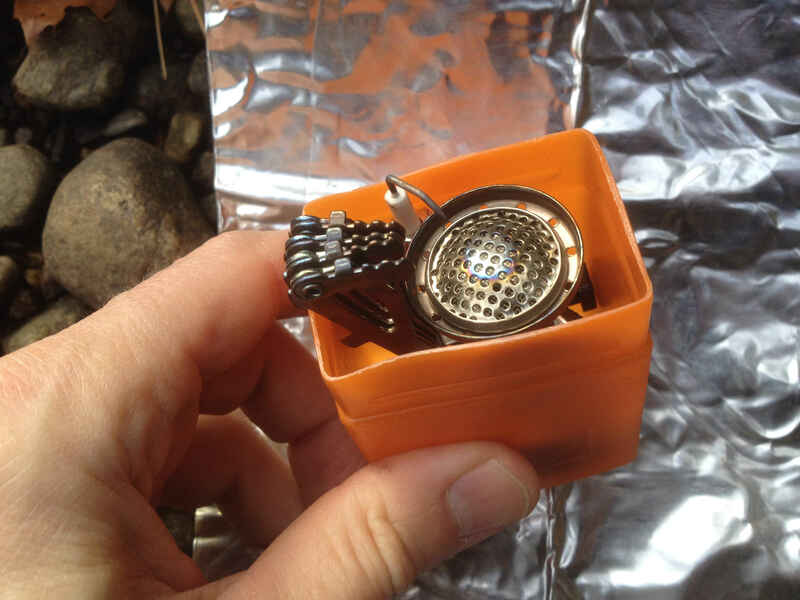 This little stove takes up no space in your pack. It works great and will boil water very fast. 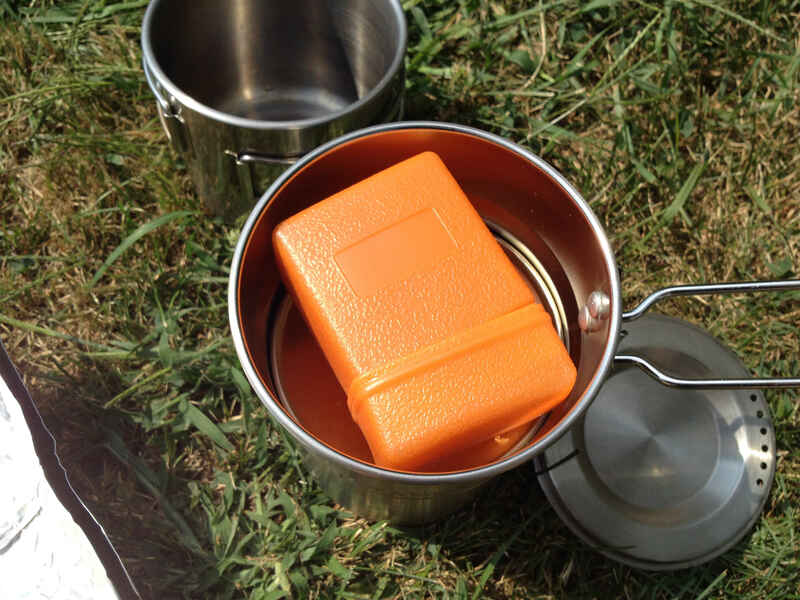 I love this stove, it is easy to up pack and folds up into a nice little container. It also fits nicely within my cookset. This canister fits right inside my cookset along with the stove. My GSI outdoors stainless steel glacier cup fits securely on the bottom of the Stanley cookset. This tea ball comes in handy if you want to make a cup of foraged wild tea. My entire stove and cookset fit nicely into this sturdy bag made by Outdoor Products. Tools like scissors and a knife are other mainstays in my pack. Awesome tool for cutting and snipping. The sharp scissors and knife fold up nicely and are compact. I use this tool for many aspects of foraging. This is a nice set I have in my backpack for cutting and pruning various wild edibles. The knife handles are very comfortable in the hand. Great for cutting wild asparagus. A portable solar charger is a luxury item I like to carry in my pack. The Archeer portable solar charger is a handy solar charger, just plug in your USB phone cable to charge your phone. It folds up flat and takes up very little room. It is a powerful solar charger that can charge a tablet or smartphone. This solar charger has helped me out in many situations. 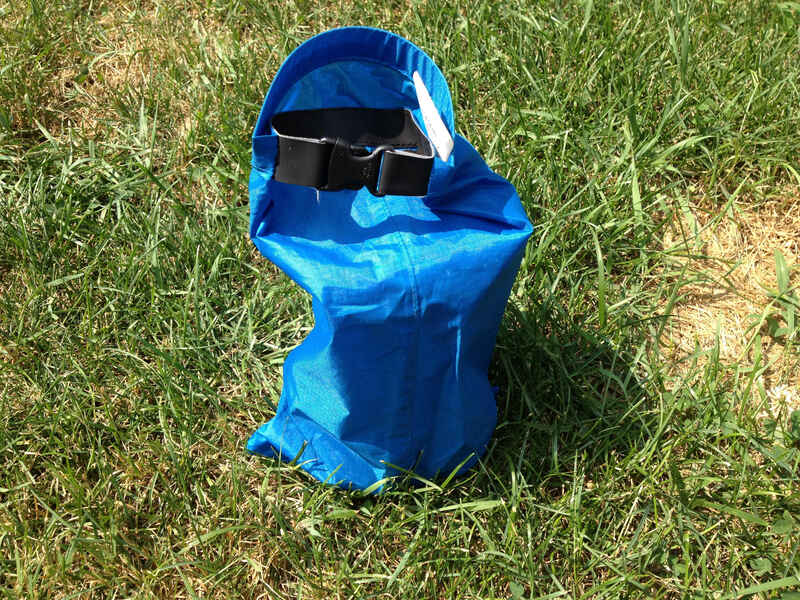 See My Full Review of The Archeer Portable Solar Charger Here. When you forage sometimes it is hit or miss. I always bring plenty of Tupperware that will fit in my pack and leftover plastic shopping bags. Well, I hope that this forager’s guide to the essential gear will help you on your next foraging adventure. Check out my foraging page for all of my forging finds and post. Also check out my hiking post to find out what else I like to carry in my backpack. **Remember before you forage please make sure to properly identify any items you plan to consume. Don’t over pick, leave some behind for a stronger crop the next year. Thanks! **If you are heading out to a remote location make sure you give someone a heads up on where you are going. You never know if something may go wrong. At least someone else will know where you are. I enjoy canning, preserving, foraging and growing my own food. It’s become a way of life. When you grow a vegetable garden, you eat with the seasons. Foraging is the same way. I forage for many types of wild berries and edible plants. Preserving is a great way to store and maintain your garden and foraged finds. True, it is always good to have a knowledgeable forager with you. It took me many years to be comfortable identifying edible food. But if you have a few good books and just start with the basics like berries, you should be fine. Thanks for stopping by.